Christy comes to United Country with experience in real estate software sales and an extensive marketing and management background. After traveling three states and leading the nation in software sales, Christy was tired of the traveling and stress that comes with the big city of Dallas. In one of her training classes she met Kelly Wilson. She never could have imagined moving to Oklahoma but love makes you do crazy things. Christy followed her heart to Oklahoma after a three-year courtship. Kelly and Christy married and together began a new Real Estate Office in Ardmore, OK in 2005. Christy moving from Dallas and Kelly from Elk City they decided to make Ardmore their home. Ardmore being centrally located between Dallas and Oklahoma City offered the beauty, lakes, scenic trails, and central location that made it a perfect choice to build a life and business. 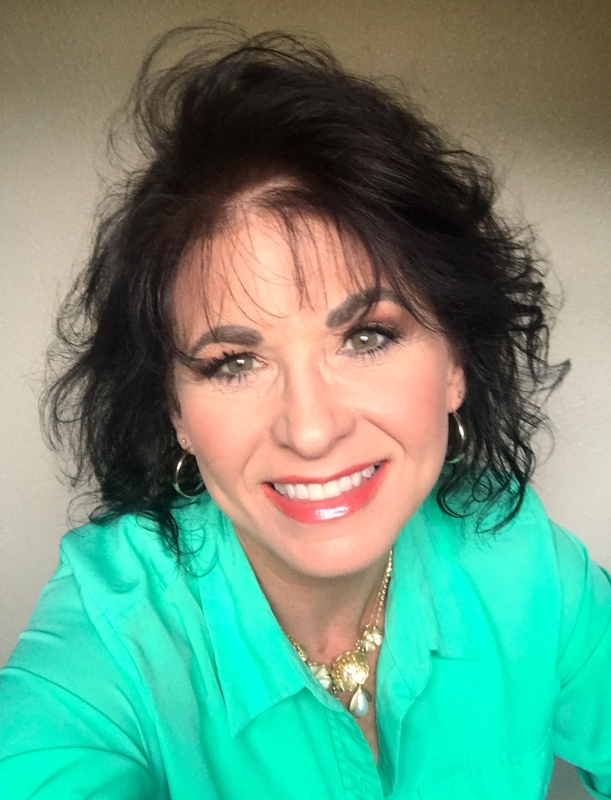 Since joining the United Country franchise Christy has utilized her vast sales and marketing background and embraced what came naturally, doing what it takes to get the job done, as quickly and efficiently as possible with attention to detail along the way. She quickly found her passion in connecting homebuyers and sellers and has received many prestigious awards for sales achievement. Christy enjoys promoting and selling country property, residential, recreational land and homes. Christy’s keeps you informed of the process- whether you are buying or selling she makes herself available. She is technologically proficient and innovative with creative target marketing. Christy is always looking to expand her knowledgebase; she has attended classes in advanced level photography, staging, and the art of negotiation and specialized marketing classes. When she has free time, Christy’s hobbies include camping, gardening, travel and restoration projects. Christy and her husband Kelly have a passion for travel and are avid cruisers. As a Certified Scuba Diver, both Kelly and Christy enjoy finding new dive spots and cruise ships to explore. They truly live by the motto, "Work hard, play hard". If you are looking for a real estate agent that is professional, knowledgeable, and driven then Christy is the right choice for you.